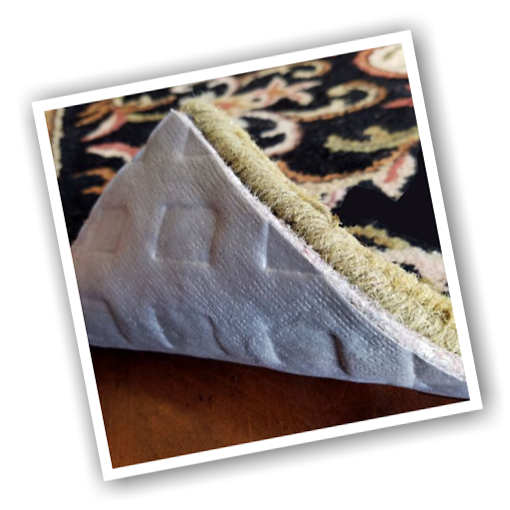 Did you know that a good quality rug pad can serve many purposes? Rug pad (or cushion as some refer to it) can help to protect your rugs from wear, ensuring that your family heirlooms last as long as possible. 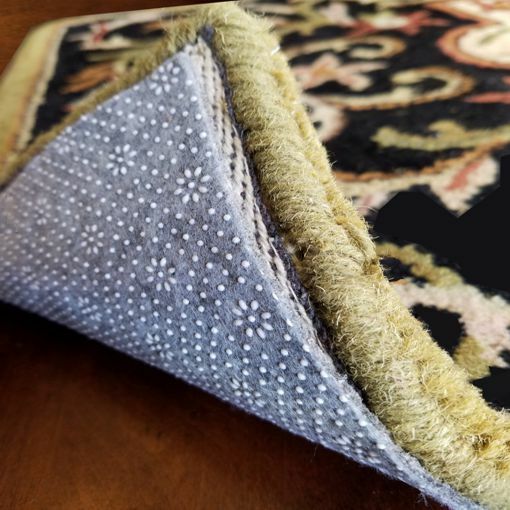 The right pad provides a soft cushioned feel when walking on the rug, and don’t forget about the floor underneath your rugs – properly fit padding can even help to protect your floors. 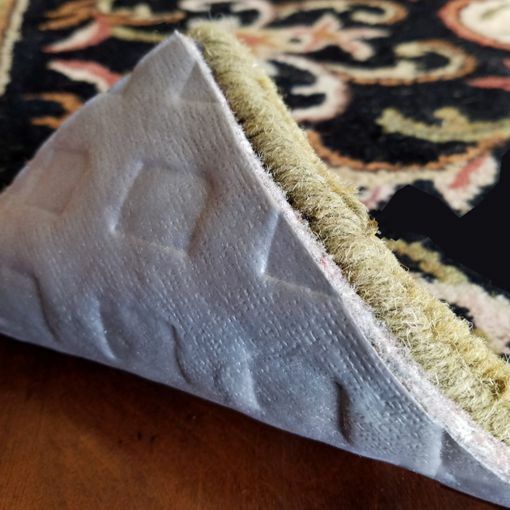 The average life of a rug pad varies and should be replaced when necessary to ensure it continues to do its job. 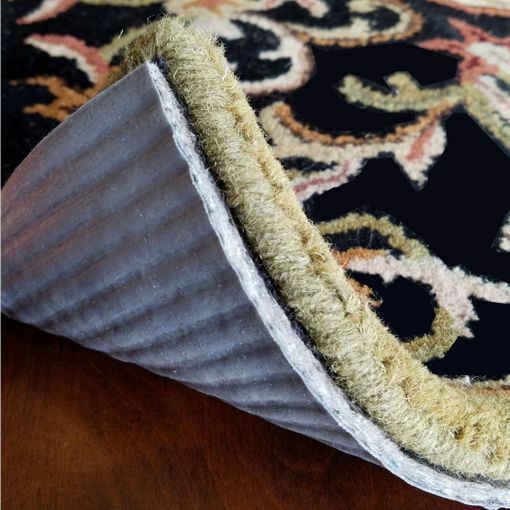 If you have pets that have soiled your rugs, the pad should be replaced more frequently. At Oriental Rug Wash we offer several styles of custom rug pad – each designed to fit your specific needs. Watch our short video to learn more about the benefits of rug pad.